In the age of smart home technology where switching off the lights is a matter of instructing your smart home device to do it for you, it’s time to get on board with a motion sensor fan. The KDK Moshon ceiling fan can automatically switch on and off, and even adjust its speed according to your activities. No, it doesn’t tell timely jokes. But it knows just how cool the room needs to be. 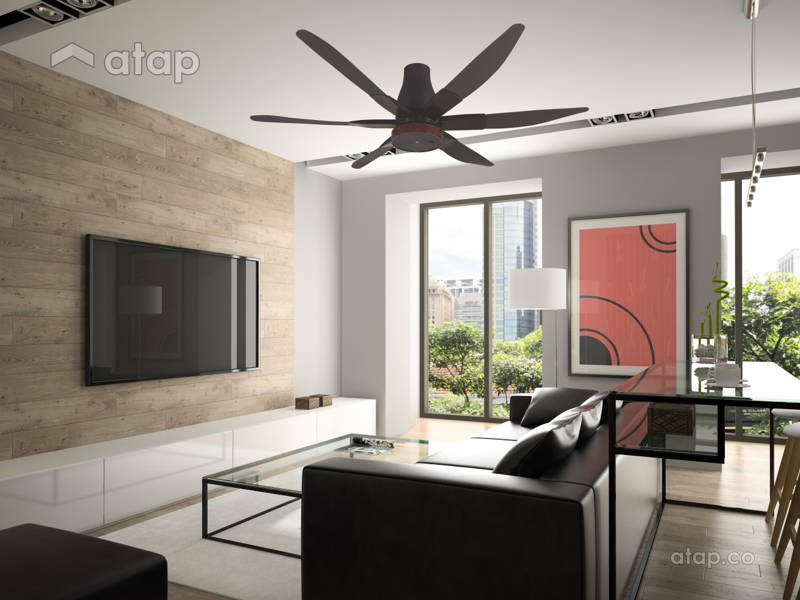 This newly launched ceiling fan detects your movements to adjust the room’s temperature. It even knows to switch off when you leave the room. The KDK Moshon ceiling fan uses passive infrared (PIR) motion sensor to detect the change in infrared rays – emitted by people and pets – to adjust the fan speed. When a person enters a room, the PIR motion sensor technology detects a temperature difference and change in infrared radiation, thereby activating the fan from standby mode, and switching it on. This means that when more people enter the room, the fan increases in speed to cool it down. This intelligent fan not only adjusts to the number of people in the room, but also to the level of activity. It slows down when you slow down to nap, read, or watch TV, for example. Likewise, it speeds up when more physical activity is detected, as when you walk up and down the room, cook, and play. The ‘Sensor’ mode is a diligent energy police, saving up to 50% more energy than the conventional fan. Once you’ve set it to ‘auto OFF’, the fan gradually slows down and switches off when it detects an empty room. Even so, you won’t have to worry about switching on the fan again every time you leave to, say, grab a snack and re-enter the room. Once a room is empty, the fan gradually slows down to a complete stop in about 20 minutes, giving allowance to those who are walking in and out of the room. When you leave your house in a hurry and forget to switch off the fan, you won’t have to worry – it’ll do that on its own! If you love falling asleep to an air-conditioned room but don’t want to leave it on all night, then you’ll find the ‘auto ON’ setting useful. Set the fan to switch on at the time that your air conditioner switches off. This way, you’ll save energy and enjoy a cool and comfortable room throughout the night. In the age of smart home technology where switching off the lights is a matter of instructing your smart home device to do it for you, the PIR motion sensor fan is a must-have for the home. It’s a no-brainer: a time and energy saver. Besides homes, the KDK Moshon is also ideal for commercial spaces like cafes and hotels, and public areas like train stations and halls. These high traffic areas with varying amounts of visitors throughout the day will greatly benefit from the fan’s ability to reduce and increase its speed according to the room’s needs. Plus, the powerful fan is suitable for both indoor and outdoor use! The KDK Moshon fan comes with two different rod versions: the canopy, which hangs higher, and the pipe, which hangs lower. 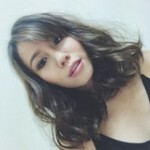 For more details, visit www.kdk.com.my or drop by the nearest KDK retailer in your city!